← TRC #463: Google Memo + Eclipse Myths + Do Twins Run In the Family Or Skip A Generation? TRC #464: Glyphosate In Food? + Average Female & Male Interests Differ? + Is Laughter The Best Medicine? 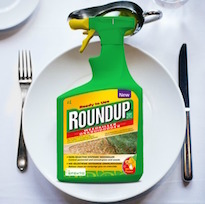 Snopes: Monsanto Suppressing Evidence Of Cancerous Herbicide In Food? Average Female And Male Interests Differ?